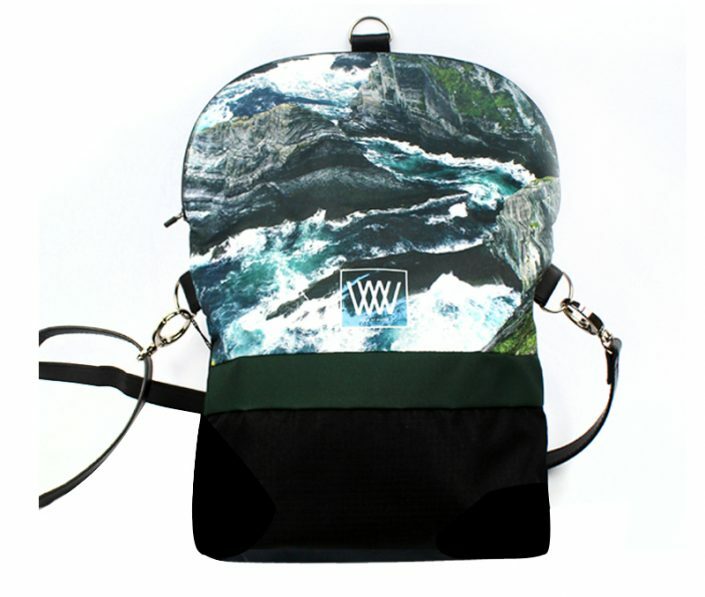 On your back, or cross-body – weatherproof all the way. 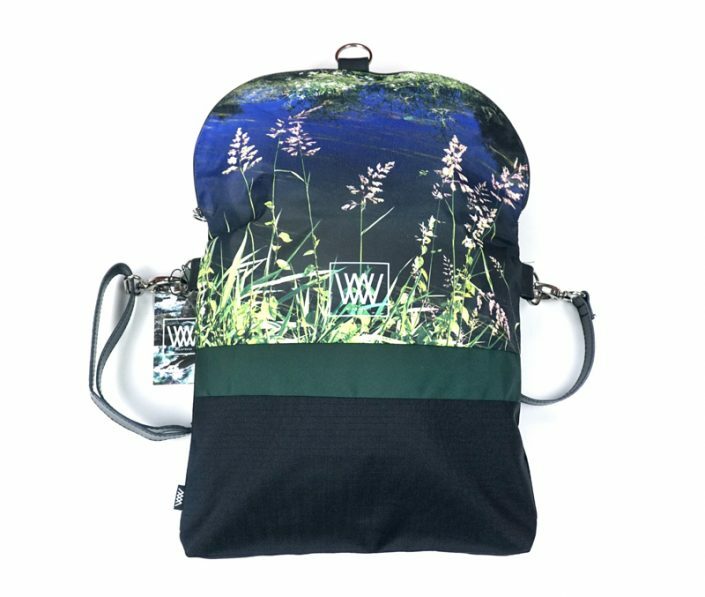 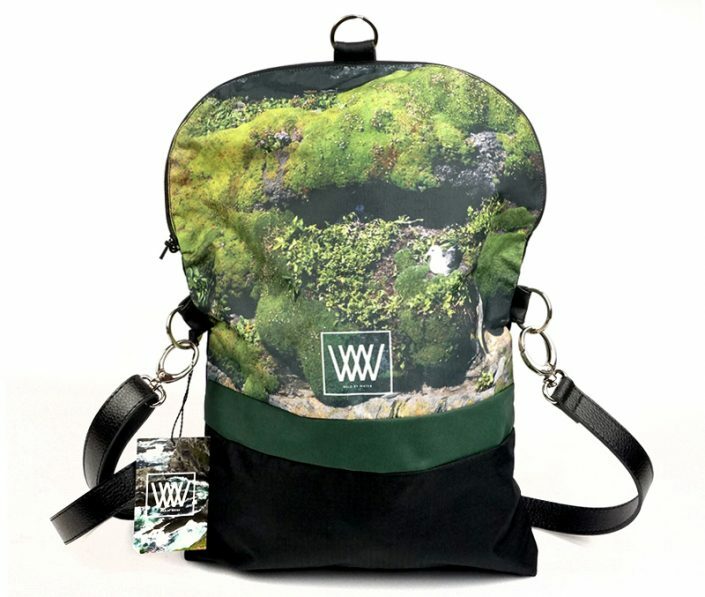 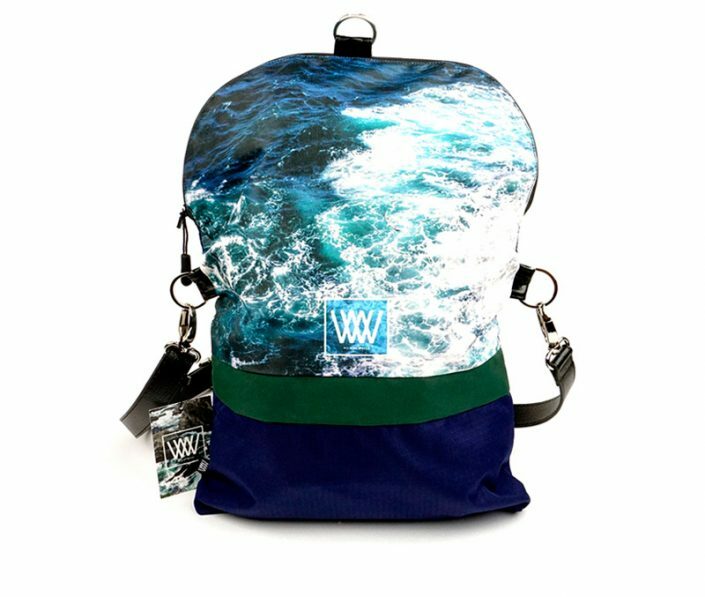 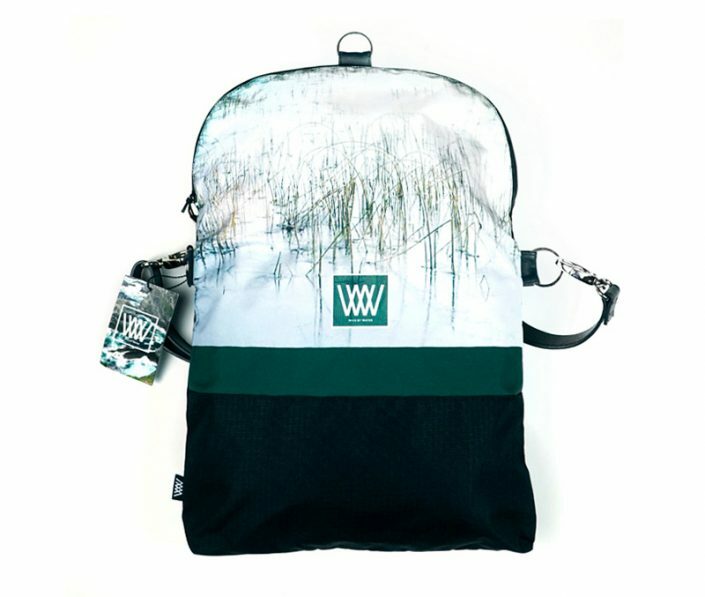 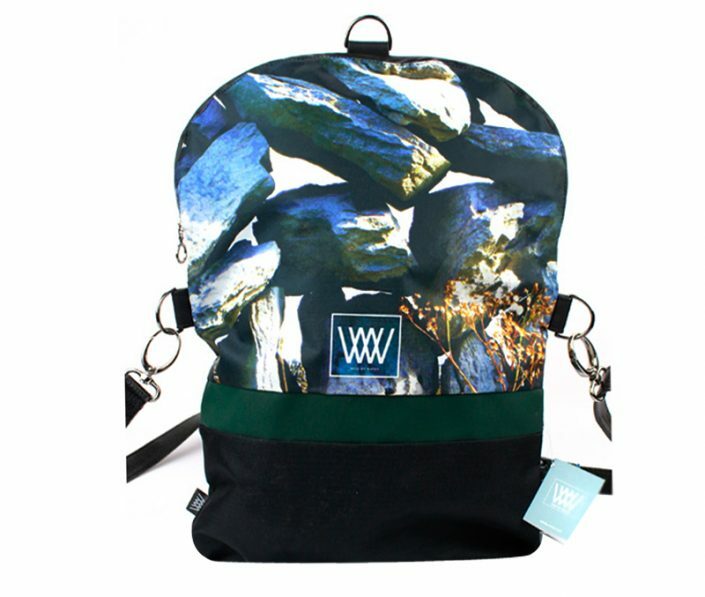 Wild by Water Backpack / Cross-body bags can be worn two ways, – on your back, as a backpack, or re-loop the strap, and wear folded cross-body. 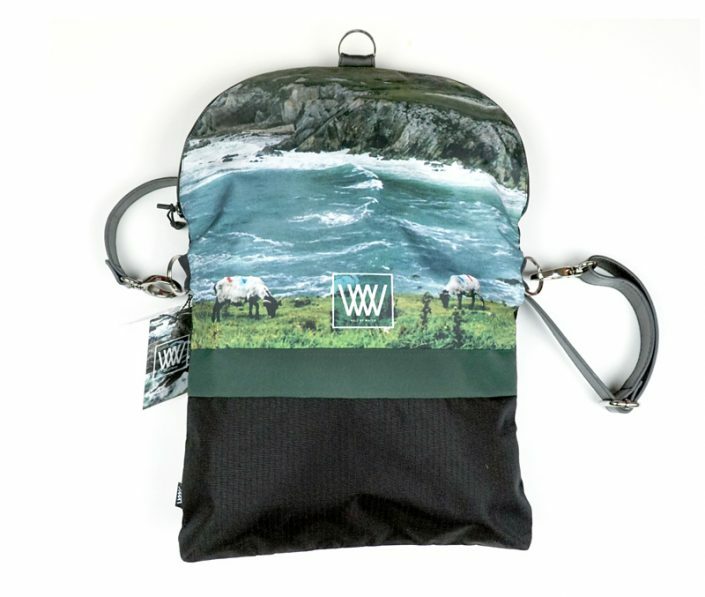 Either way, you are hands-free and ready for action in every weather.